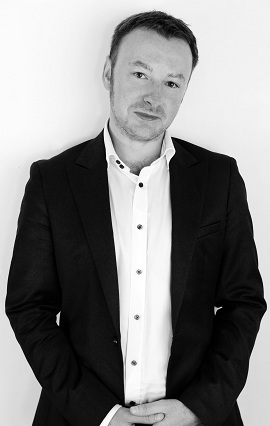 I recently looked at contributing to a bridging loan to a company to complete a residential care home for the elderly. I’ll keep the numbers round for confidentiality reasons. The key financials seem fine, with the facility sited in a demographic sweet spot and forecast to command above-market fees of £600/resident/week due to positioning as a high end option. 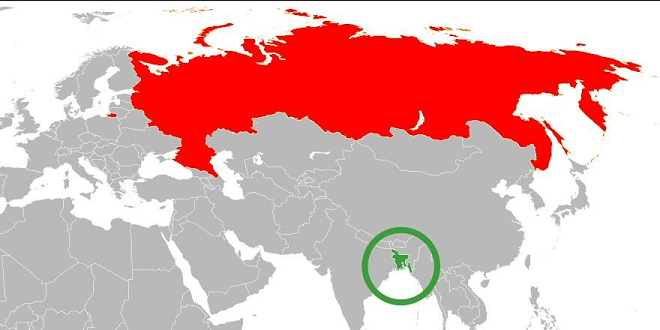 But the low operational costs – 90% of which are wages and food – startled me. Back-calculating on staffing costs gives 3 hours of work by a minimum wage employee per resident per 24 hrs. Well, I guess they won’t be spending much time cooking food. With the loan paying at 10% and secured with a first charge against the property itself at 50% LTV, I’m not sure I’m out. But I definitely wouldn’t want my mum to be in. The London Plan protects views of St Paul’s Cathedral and the Palace of Westminster, as seen from London’s larger parks. You must, for example, be able to see both buildings from a specific oak tree on Hampstead Heath. Erecting tall buildings behind them is discouraged, too. These protected views help to explain why tall buildings are rising in such a dispersed pattern. 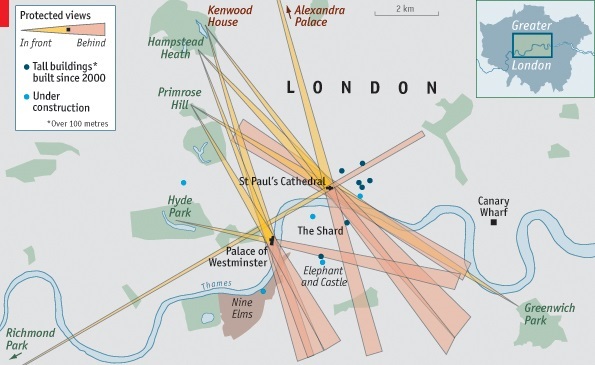 The Shard will not get neighbours anytime soon, as it is wedged between two viewing corridors. In the City, towers are scattered instead of crowding around transport hubs, as economic theory might predict. Their odd designs—described by nicknames such as the Gherkin, the Walkie Talkie and the Cheesegrater—are in some cases a means of avoiding imposing on St Paul’s. Only at Canary Wharf, which is too far east to spoil many views, do cuboid skyscrapers rub together in the way they do in other big cities. I’ve started running again and discovered the weekly 5km park runs organised across the UK. My first thought was, “wow, 3rd, and at my age!.” But inspecting the table it’s quickly clear that I’m not relatively old compared to the other top finishers. In terms of straightforward averages by ages, or median times, I could see no patterns. 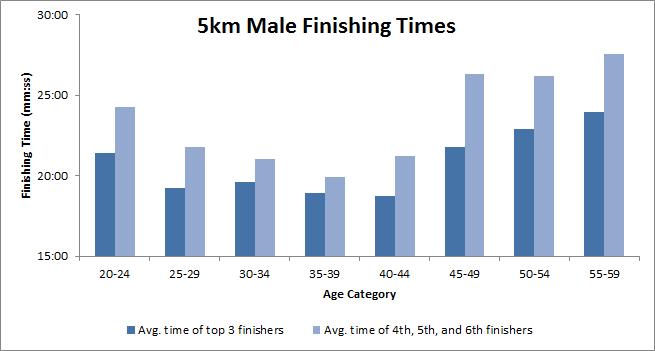 Considering the top 3 runners in each age group, it does seem that mid 30s is the sweet spot for this kind of distance (for fit non-professionals, at least). 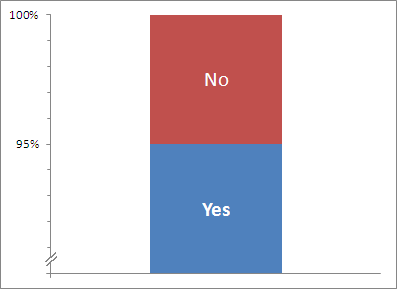 The effect is even more pronounced upon removing potential outliers and considering the times for the 3 runners finishing in 4th to 6th place. A couple of pricing tricks I’ve come across in the last week to take money from non-thinking customers. 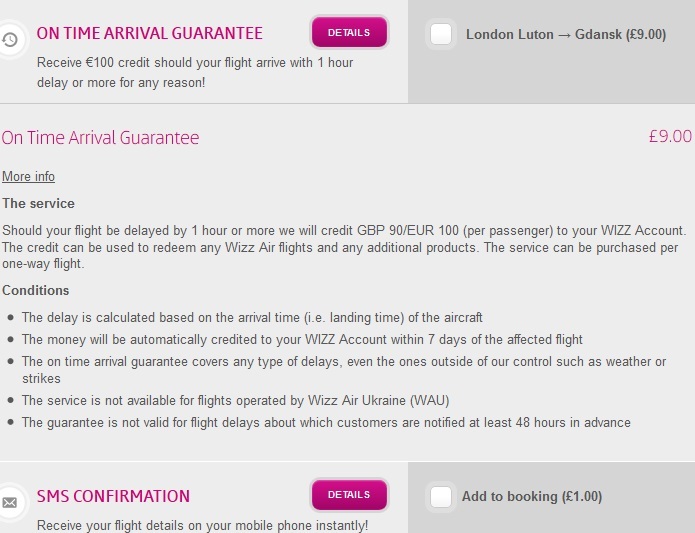 Calling £9 equal to €10, then you need to know that the probability of Wizz Air being over an hour late (probably plus another 15 minutes padding in the flight duration in the first place) is somewhat in excess of 10% for this to make sense. I checked flight stats here and of course no airline has been an hour late that frequently this year. Tim Harford covers why you should not normally take out insurance anyway for things that won’t wipe you out. I won’t comment on the send me an sms for a pound. I was in the market for a new phone, and found this pricing on O2 for an HTC One. Which option would you go for (this is just for the handset, the Airtime plan is separate and not dependent on the option picked below)? The more you pay today, the less you will pay each month, indeed. Come to daddy. 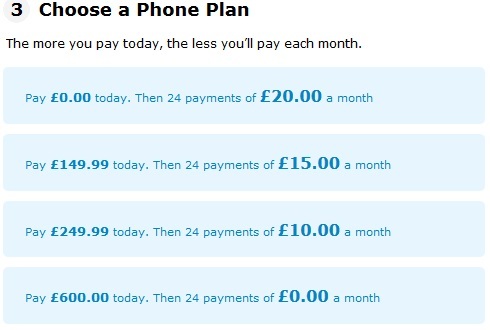 And surely the last option is only there as an anchor so that people believe they are getting a £600 phone. No-one’s that stupid? Anyway, whichever option you went for, you’re [possibly] wrong: it’s £422 unlocked on Amazon.